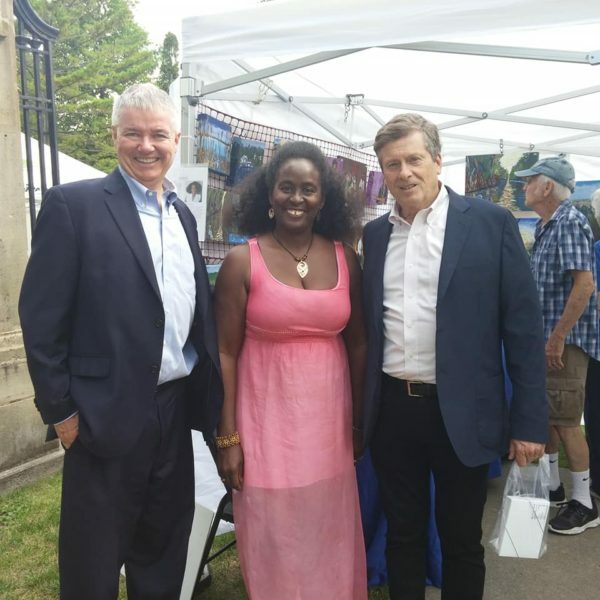 The Mayor of Toronto, John Tory stopped by my art booth at the Guild Alive with Arts and Culture, Arts Festival July 28th-29th, 2018. Also in attendance was Councillor Paul Ainslie. The event was under the patronage of Councillor Paul Ainslie and The Guild Renaissance Group.